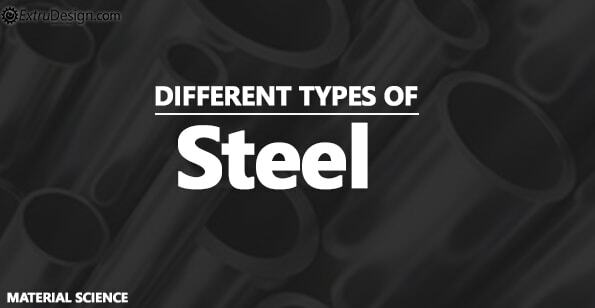 What are the different types of Steels and their Properties? Steel is the alloy of iron and carbon. Steel consists of carbon content up to a maximum of 1.5%(Somewhere it will be mentioned as up to 2%). 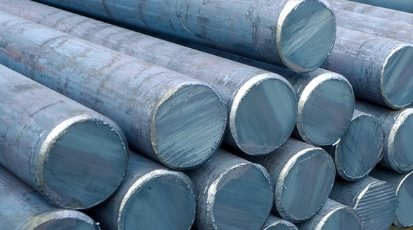 The other elements of steel are silicon, phosphorous, manganese, copper etc. will be having the more or fewer compositions to attain the desired properties. 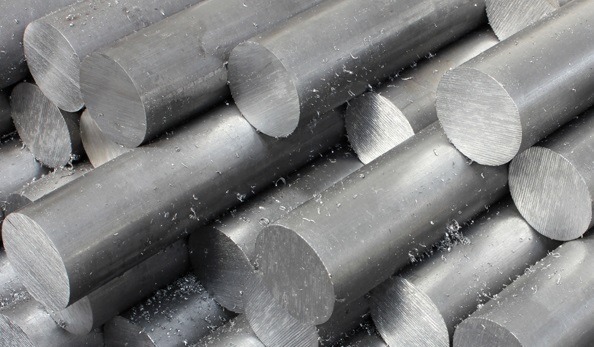 In this following article, we are going to discuss the different types of steels, chemical compositions and their mechanical properties. You know what, there are more than 3500 grades of steels available which result in different physical, chemical and environmental properties even though steel is the composition of Iron and carbon. These many different grades of steel are obtained by the different composition elements and their relative quantities. However, the commercial classification of steel is categorised into the four groups. Carbon steel can be available in many shapes. for example sheets, plates, bars, wires, and tubes, Flat Bars, Billets, Forgings, Hollow Sections, Rings etc. The sizes and thicknesses may be different for the different grades of the alloy steel. 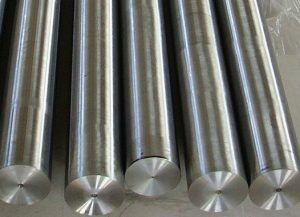 Alloy steel consists of different chemical elements up to 50% in the total composition in order to get the required mechanical properties. The following are the different chemical elements other than the iron and carbon in Alloy Steel to attain different mechanical properties. The percentage of these are not mentioned here. To attain different mechanical properties, the compositions varied respectively according to their properties. The following chemical elements are also used as the alloys in Alloy Steel. but they will be used rarely. aluminium, cobalt, copper, cerium, niobium, titanium, tungsten, tin, zinc, lead, and zirconium. Alloy steel can be available in the form of sheets, Flat Bars, Billets, Forgings, Hollow Sections, Rings. The sizes and thicknesses may be different for the different grades of the alloy steel. These mechanical properties are varied based on the chemical composition for the different grades of alloy steels. Stainless steel is well-known for its amazing property ‘corrosion resistance’ due to the excessive chromium composition. The corrosion resistance will be varied with the different grades of Stainless Steel. 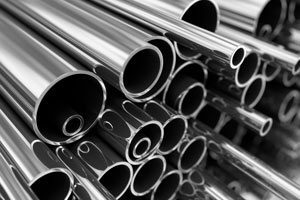 Stainless steel can be available in the form of sheets, plates, bars, wires, and tubes. The sizes and thicknesses may be different for the different grades of the alloy steel. Tool steels are the Combination of Carbon and the alloy steels and are particularly used to make cutting tools out of it. Tool Steel will have the distinctive hardness and resistive to the deformation and abrasion resistance and able to withstand the high temperatures. Due to these extreme capabilities, these are used to shape other materials. The following are the four major alloys that are used in Tool Steels.